Here in the UK winter is truly upon us and the amount of hours available in the day for flying have seriously diminished. With sunset close to 4.30pm, it leaves little opportunity to fly on an afternoon, or to make extended trips away from base without finding yourself stranded. That is, unless you have added a night rating to your licence. Now, for any pilots from the USA reading this, you may wonder what the fuss is about. Obtaining a FAA PPL licence automatically grants you the right to fly VFR at night, and will usually be incorporated into your training. However, here in the UK and Europe flying at night is not a standard part of the PPL syllabus and, therefore, pilots are not permitted to fly in the hours of darkness without adding the rating to their licence. Night is classified as starting 30 minutes prior to sunrise, and 30 minutes after sunset. Flying outside these hours, ie when it is dark, is not permitted by PPL holders who have not obtained a night rating. The rating can be completed at most flying schools, who often wait until the winter months to offer lessons when the days are shorter and it is often dark before the end of the working day. The night rating is a one-off addition to your licence and does not need to be renewed once you have completed it. However, normal rules apply when carrying passengers at night – namely, having completed at least two landings in the previous 90 days. There are no requirements to start a night rating if you already hold an EASA PPL, and you can arrange to incorporate it into your standard 45 hours of training. For LAPL licences you must undertake the instrument parts of the PPL(A) syllabus before commencing a night rating. However, if you hold a PPL (H) helicopter licence, you will need to have 100 hours of flight following the issue of your licence, including at least 60 hours pilot in command (PIC) and 20 hours of cross country flight. Visual reference to the ground is completely changed at night. What does the Training for the Night Rating Involve? 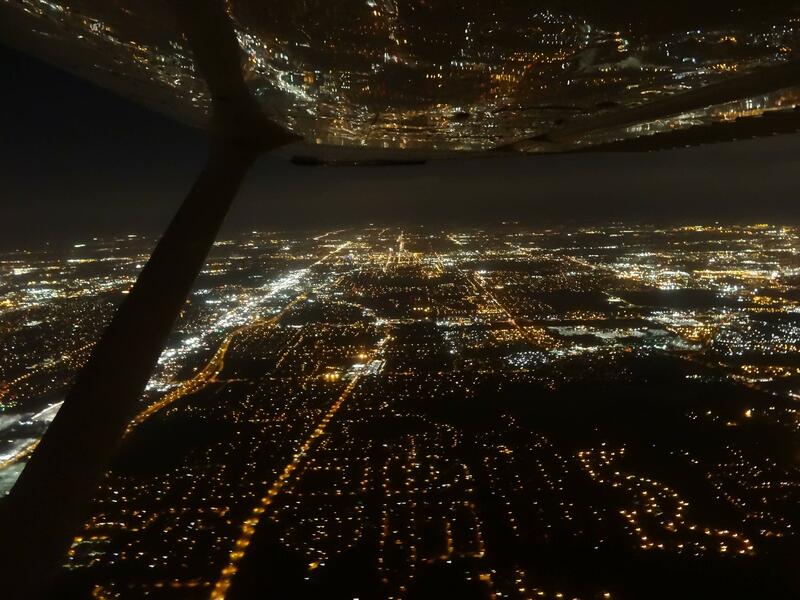 The night rating typically includes five hours of flying in the hours of darkness, of which at least three will be dual flying with a qualified instructor. At least one hour of cross-country navigation must also be undertaken, with one flight of at least 50km (31 miles). 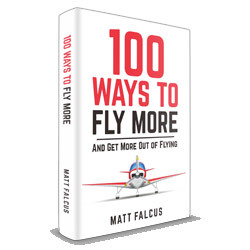 Among this training you must complete at least five solo takeoffs and five solo landings at night. Aside from the practical training, the night rating is often accompanied by instruction on the ground, which covers the theory of taking off, flying, navigating and landing without the usual reference to ground features and cockpit instrumentation. There is no test to pass at the end of training for the night rating. You will simply be signed off once your instructor is happy that you have completed the training to a decent standard. Whilst many modern aircraft feature glass cockpits and fully illuminated displays, many older types (the ones still very much a force at most flying schools) have very poorly illuminated instruments. It is amazing how disorienting it can be when natural light obscures the world and cockpit around you. Therefore pilots will often use a small torch in order to see them and read their maps. The cost will naturally vary from one flying club to another, and also depending on which type of aircraft you undertake the training in. You should expect to pay the usual dual rate for the aircraft, possibly with a little extra for the unsociable hours. Multiply this to the five hours required, and adjust for any solo flying time. Or, to make it easier, check the website of your favourite flying club or give them a call for their specific night training prices. It should certainly be less than £1,000 / € 1,400. Flying at night is an amazing experience and a real privilege. 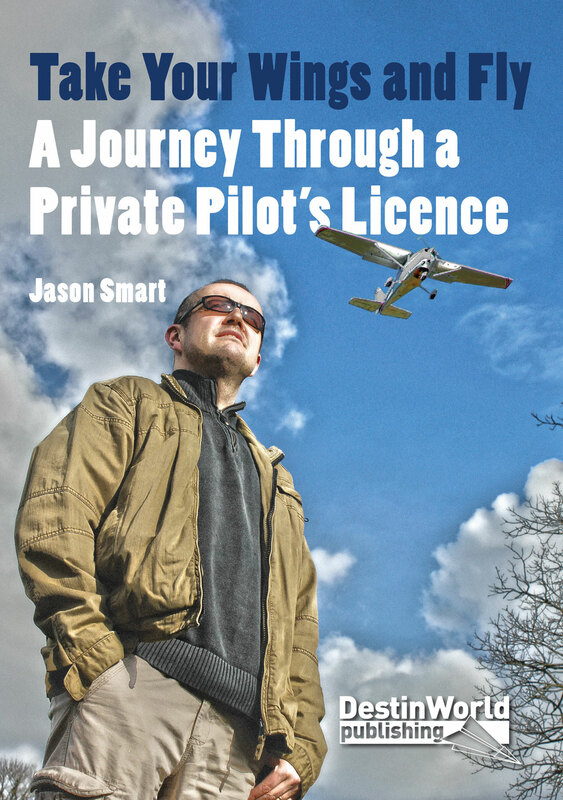 Obtaining a night rating if it’s not already part of your licence removes one of the most common barriers for VFR pilots, and gives you the flexibility to fly longer and further, particularly in the winter months. Obtaining the rating is not particularly expensive, and is often a natural progression for many pilots after obtaining their PPL. However, it is best to be honest about whether it will be truly useful to your flying. 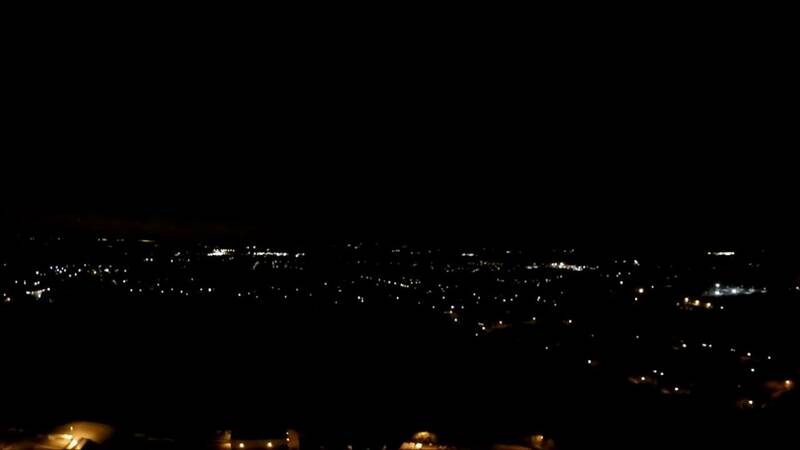 Will you actually fly at night in reality? If you hire aircraft from a flying club, chances are their hours of operation will only be during the daylight hours anyway, so there wouldn’t be an opportunity to undertake any night flying. Similarly, if you fly primarily from grass airfields, or those without adequate lighting which are not open during the hours of darkness, you will not be able to fly once darkness has set in. I’d love to know whether you have obtained your night rating, and how you found the training. Has it opened up a new world of flying for you? Leave a comment below!